The Kick-off Meeting and official start-up of the innovation project Q-Air: Sustainable Prefabricated Glass Façade with Performance Exceeding State-of-the-art Glass Façades, under the Horizon 2020 programme Fast Track to Innovation Pilot-FTIP, was held in Trimo, Trebnje, Slovenia from 11th till 12th January 2017. The kick-off meeting was opened by the Chairman of the supervisory board of Trimo, Mr. Jeffery L. Grady, who gave a warm welcome and introductory speech to the consortium partners and project officer from European Commission, Mr. Marco Rubinato. Five international consortium partners; Trimo, Architectural solutions, d.d., Kohlbecker Gesamtplan GmbH, ZAG, Slovenian national building and civil engineering institute, Cantori s.r.l. and Skandinaviska Glassystem AB from Slovenia, Germany, Italy and Sweden respectively, set the foundations for the efficient and successful realization of the Q-Air project within next two years (2017-2018). 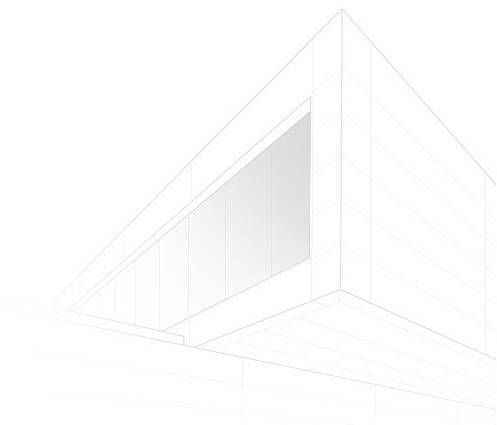 Q-Air represents a new generation of glass façades and is recognised by European Commission for being extremely innovative, energy efficient, sustainable and for its technological performance, which impacts positively across architecture, building construction, refurbishment and wider society. The Q-Air project plan, which consists of six work packages from product development finalization, through technology optimisation, certification, BIM process, sustainability characterisation to innovation dissemination and exploitation, was discussed in detail, and also the strategy for collaboration within the consortium. We successfully concluded the Q-Air Kick-Off Meeting and put “innovation in action”. Thanks to all participants for a great collaborative meeting and a powerful start to the Q-Air project. 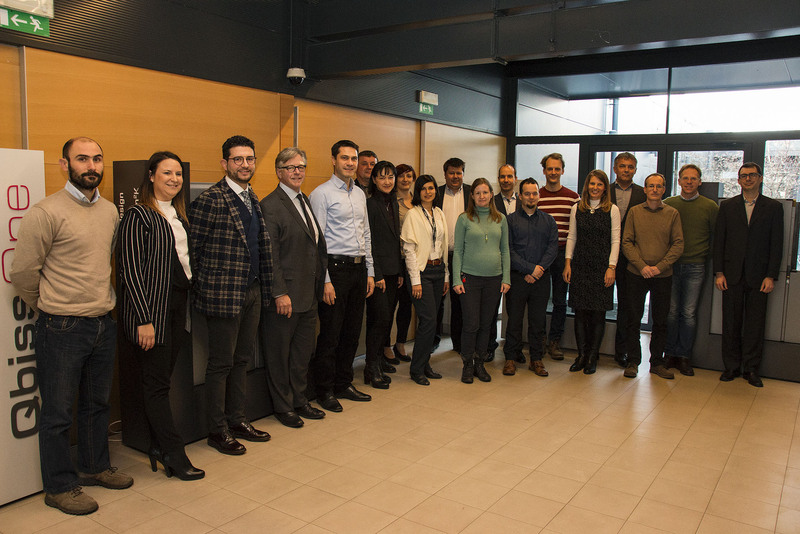 We are looking forward to close collaboration within the next period and also to the next consortium partners meeting, which is to be hosted by Cantori s.r.l. in Italy.